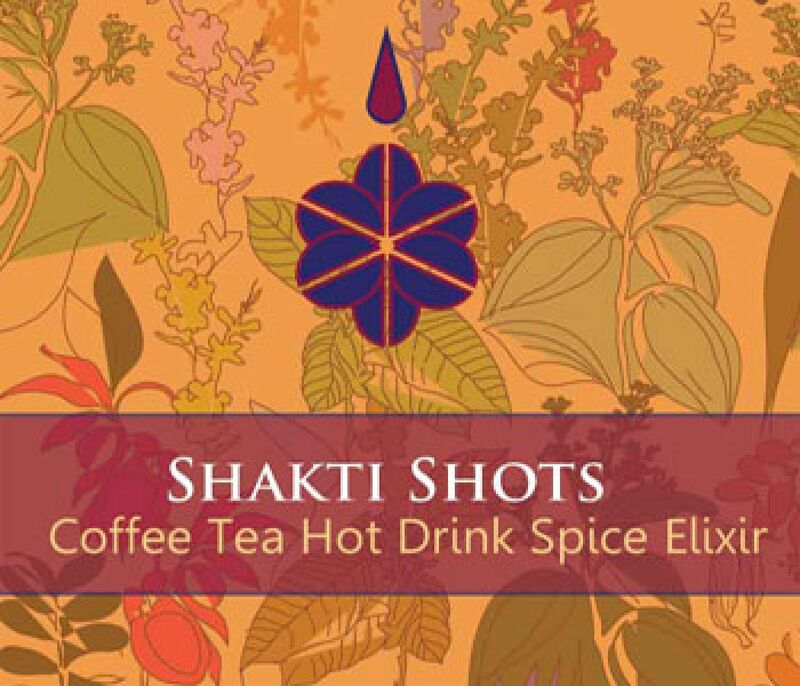 Coffee plus Shakti Shots™ is the really healthy way to enjoy it. We are always open to hear from anyone who wishes to wholesale Shakti Shots™. Whether you have a retail outlet, club, fitness or yoga club, online store, health store or major retail outlet - Shakti Shots™ can help you serve your business and clients with the must have healthy solution and antidote to coffee's attraction. Real coffee is the real thing and where people are drinking decaffeinated or substitutes for their love of original coffee, Shakti Shots can alleviate the problems associated with coffee drinking without taking any pleasure or natural 'hit' obtained. the perfect solution for health, happiness and enjoyment of the world's alleged finest drink. And do not forget, it works in any other hot drink environment to great effect. So contact us below and let's get talking over our favourite beverages!! Thanks for connecting. We will be back with you as soon as possible and hopefully be able to answer all your questions. We appreciate you have taken this step to help enlarge the Shakti World of Healthier Coffee!